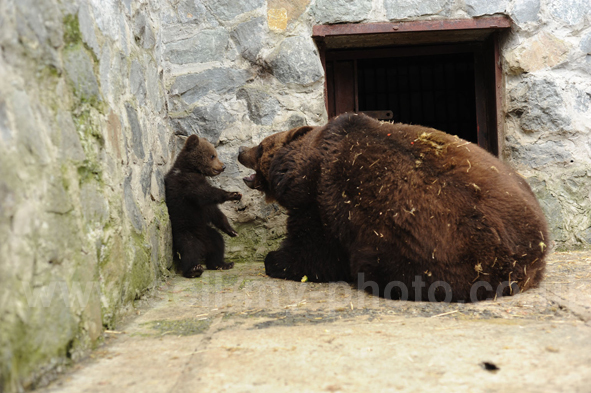 These photos were part of an incredible set of pictures showing a mother bear playing and berating her cub. We sold the photos exclusively to the Daily Mail newspaper before syndicating them across the globe. To sell your animal photos call our photo hotline on 07770965756 or fill out the contact form.